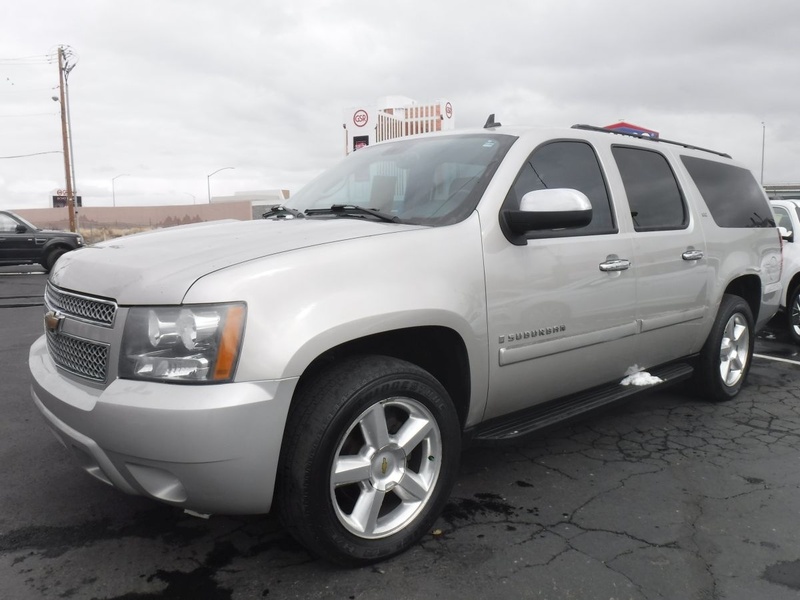 2008 Chevrolet Suburban 1500 LTZ - For Sale By Owner at Private Party Cars - Where Buyer Meets Seller! 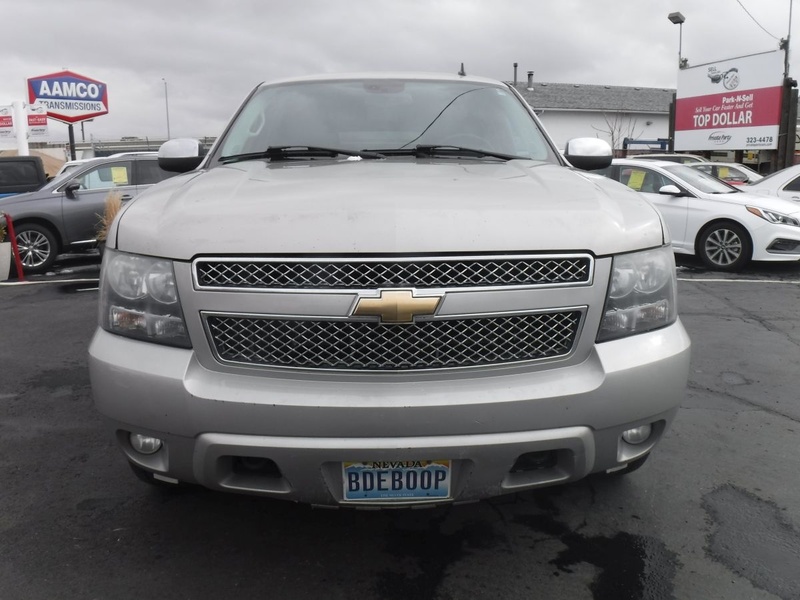 NOTICE: The above information has been provided by the seller and is deemed reliable, but Display Space Rentals, Inc. D.B.A. 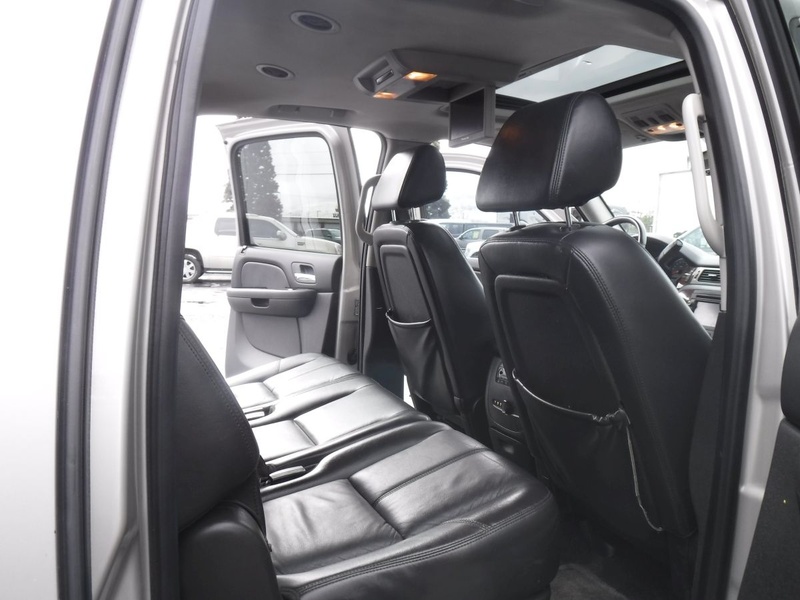 Private Party Cars does not guarantee that information to be correct, or guarantee any future operation of this unit. 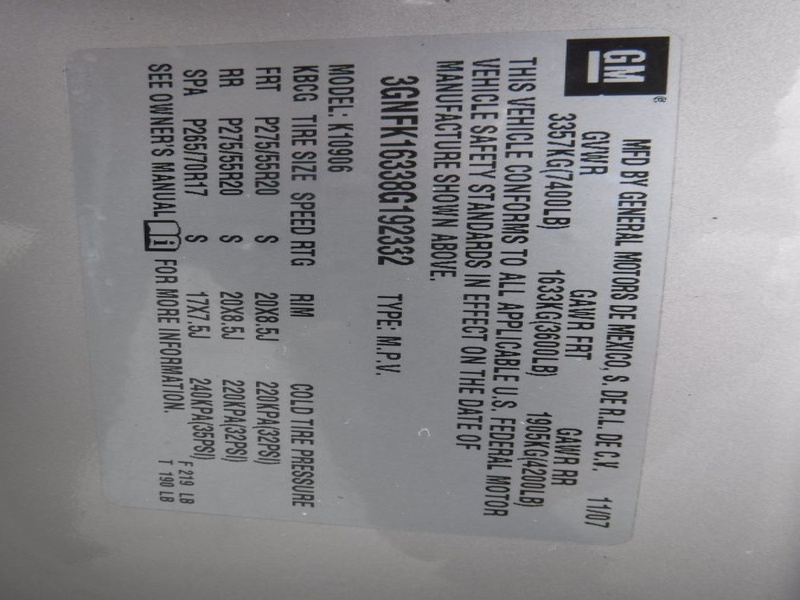 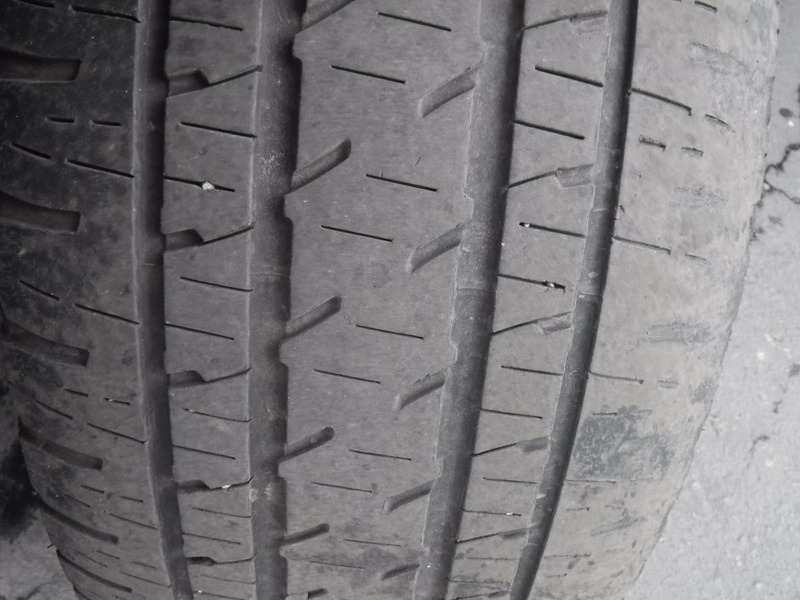 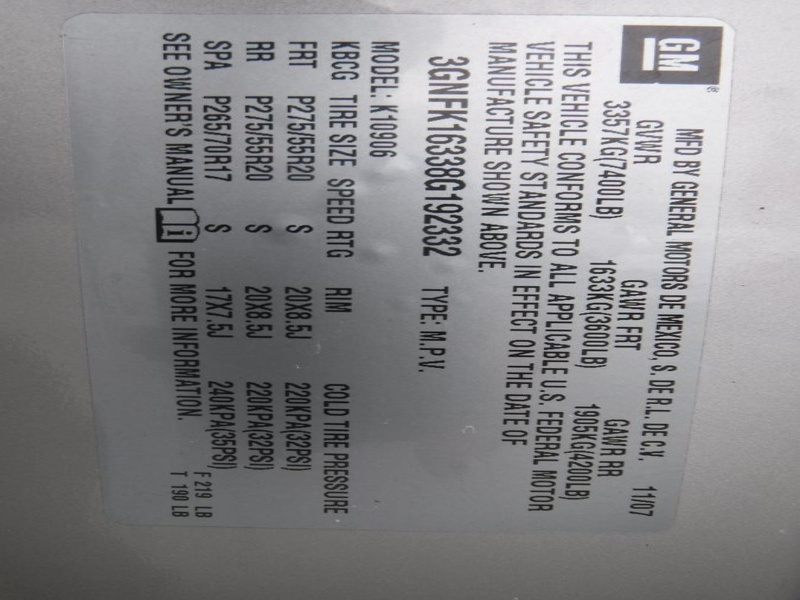 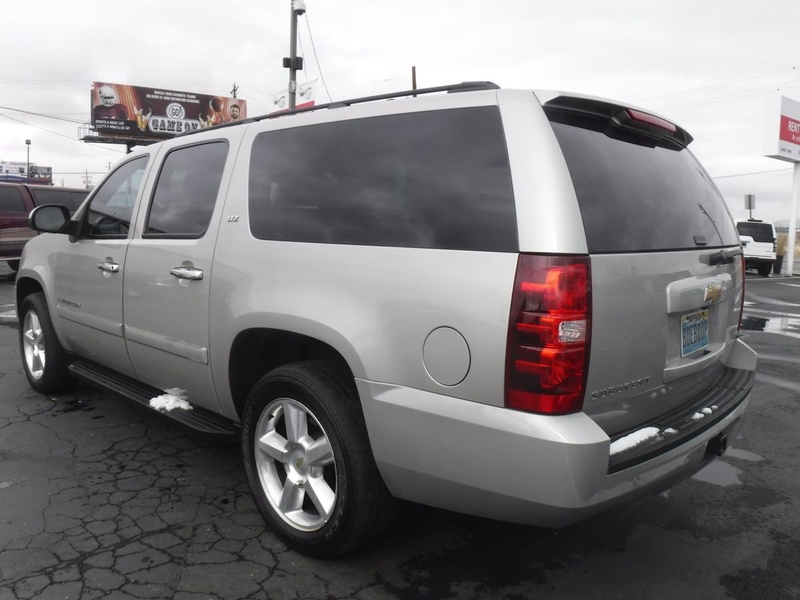 Ask the owner of this 2008 Chevrolet Suburban 1500 LTZ a question using the form below. 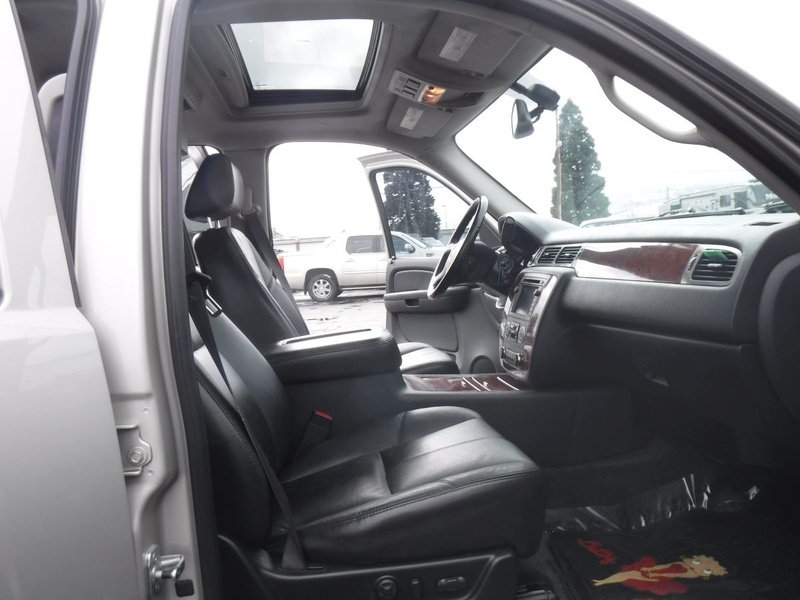 This is a "privately-owned" vehicle. 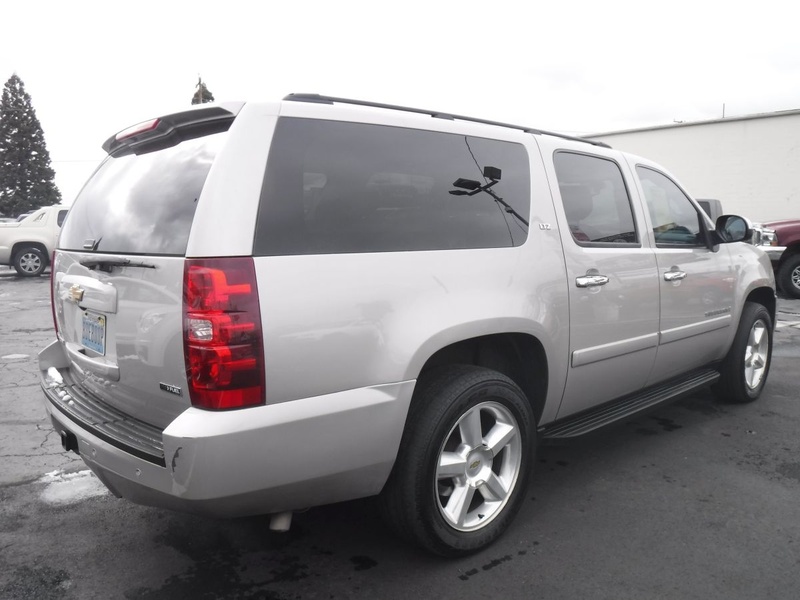 Your comments and questions on this form will be forwarded to the owner directly for the quickest and most accurate information. 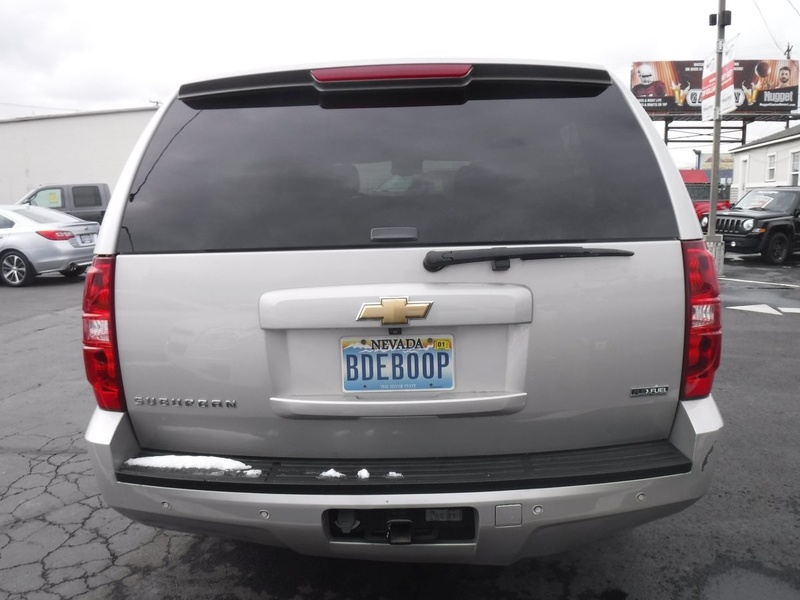 Your contact information may be shared with the owner if needed. 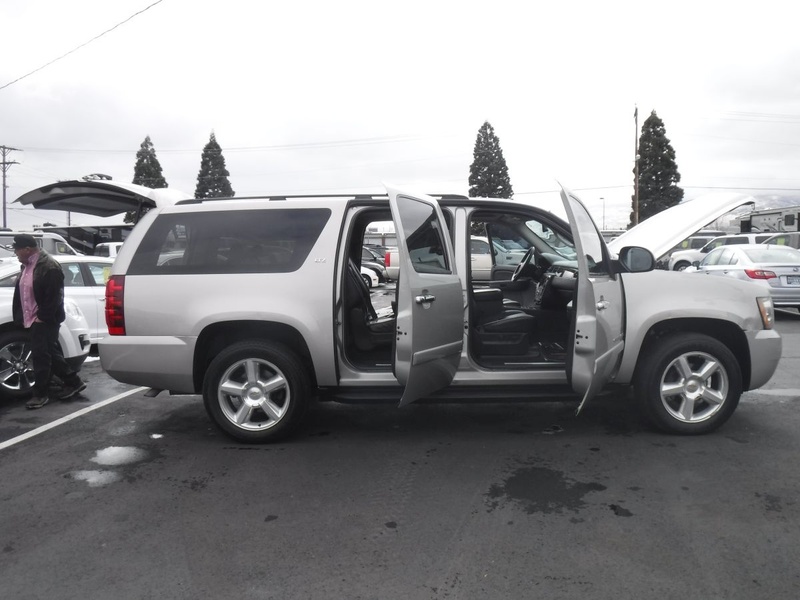 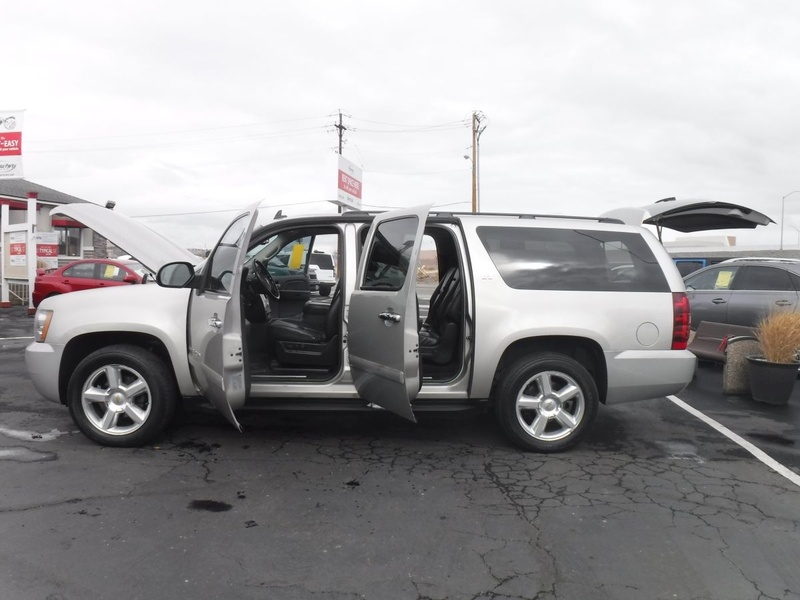 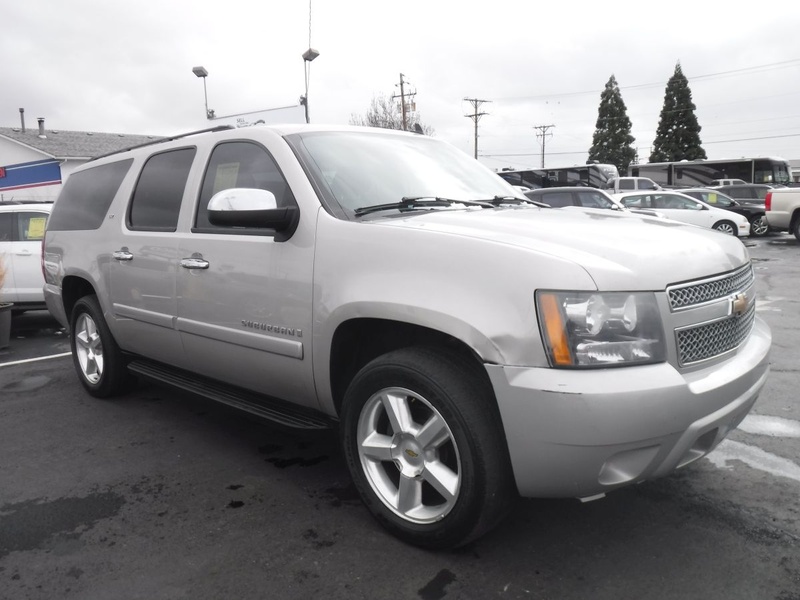 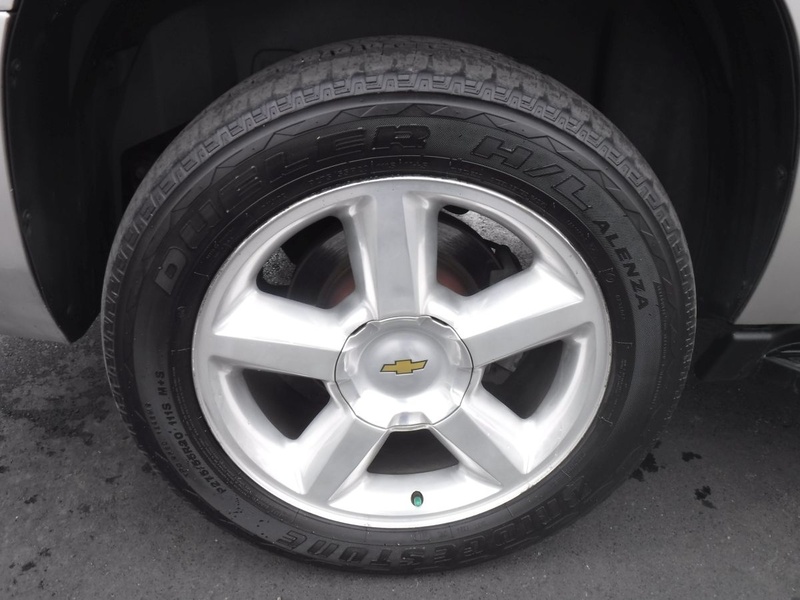 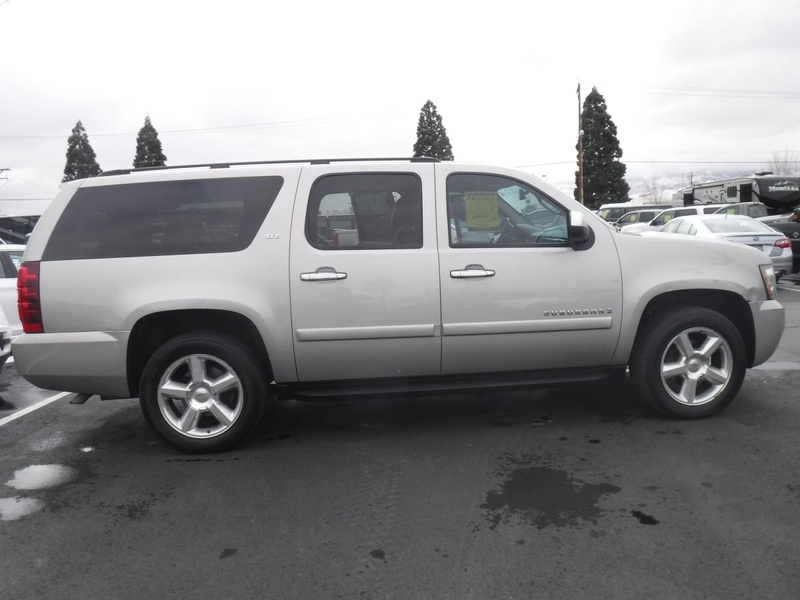 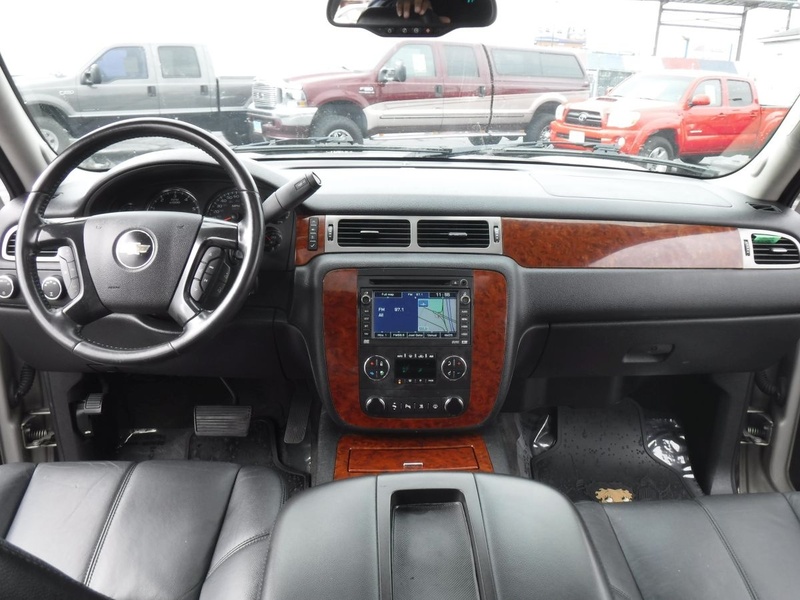 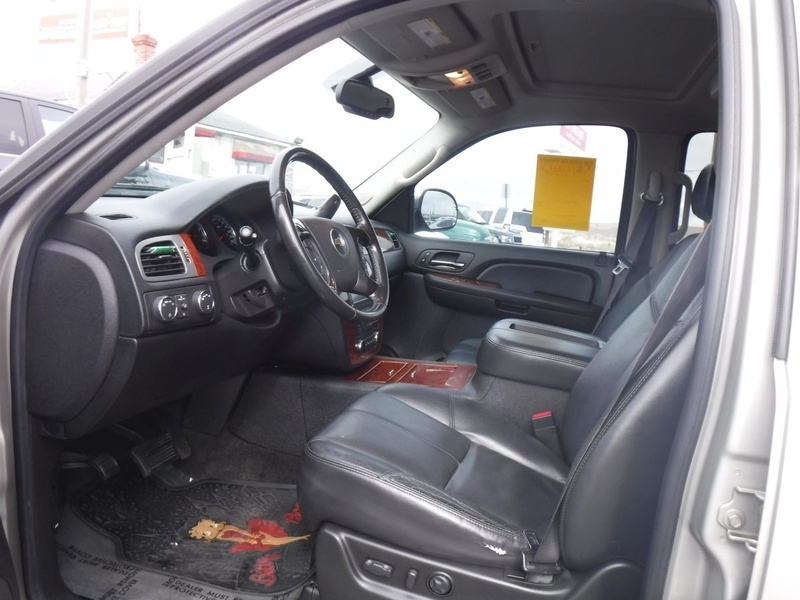 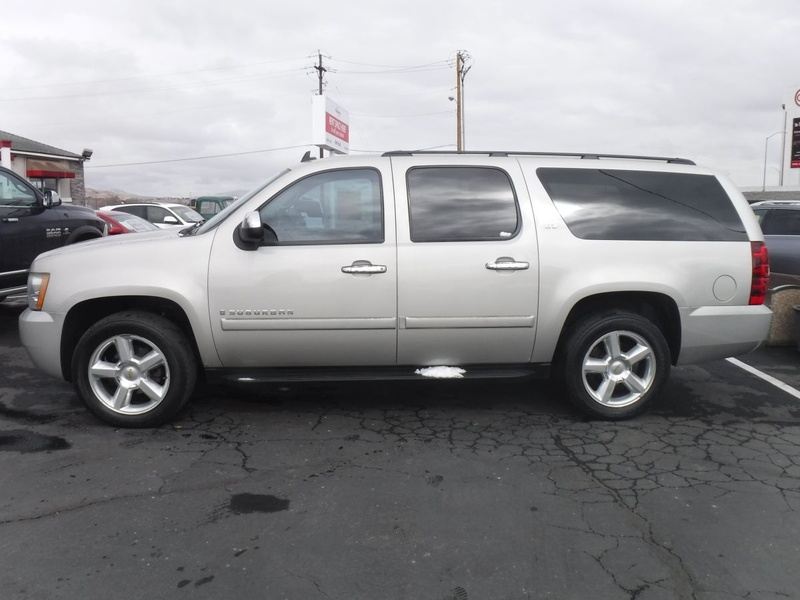 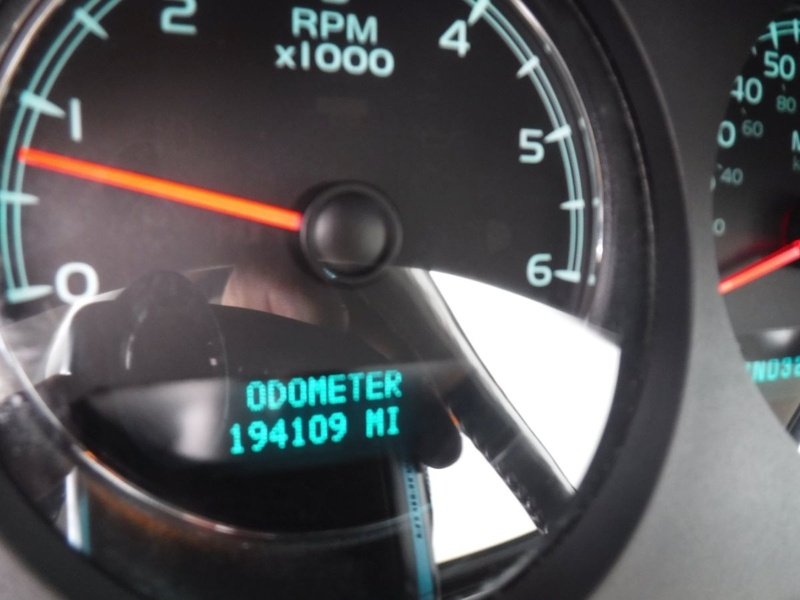 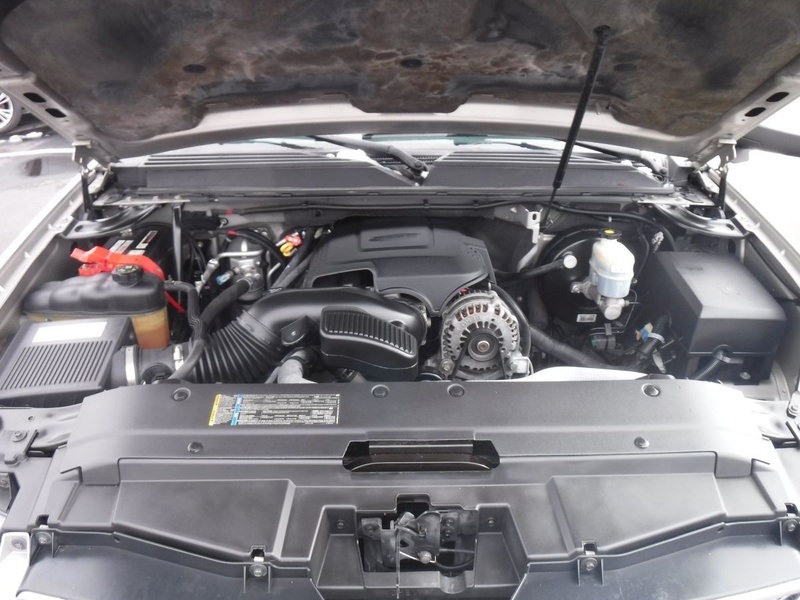 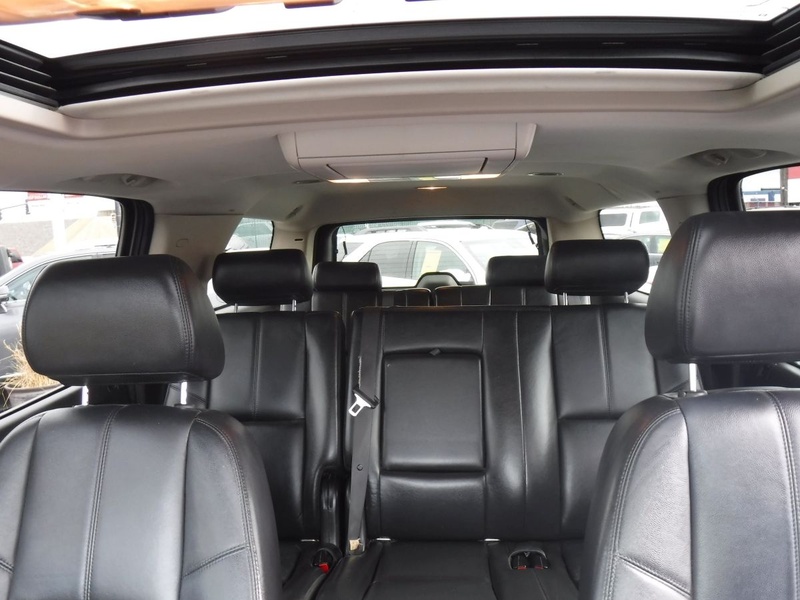 Share information on this 2008 Chevrolet Suburban 1500 LTZ to a friend.